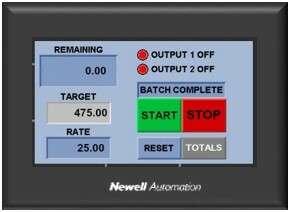 The JBC-100 batch controller puts flow control directly into the hands of the line operator. The control unit regulates the quantity of flow to either your pump or valve while providing the user with instant feedback on quantities. 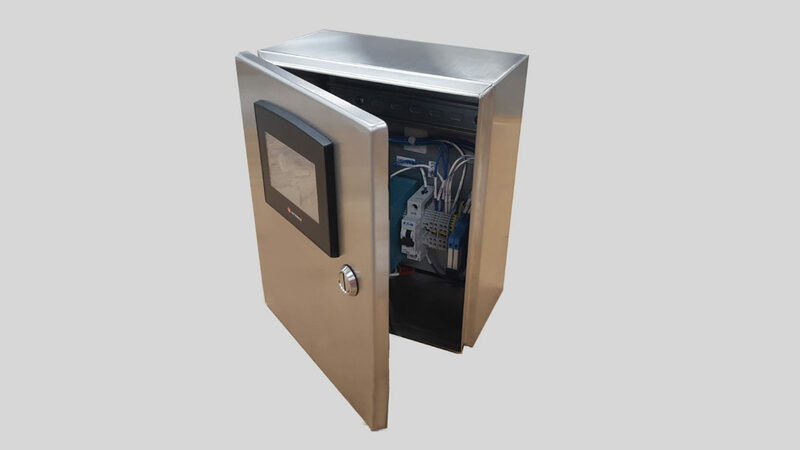 Stainless steel controller enclosure meets UL-508A specifications. For pricing or additional details, contact us at sales@mgnewell.com or call us at 336-393-0100.